Modern manufacturers demand technology that allows their engineers to be agile, flexible and efficient and PTC has certainly delivered with Creo 3.0. 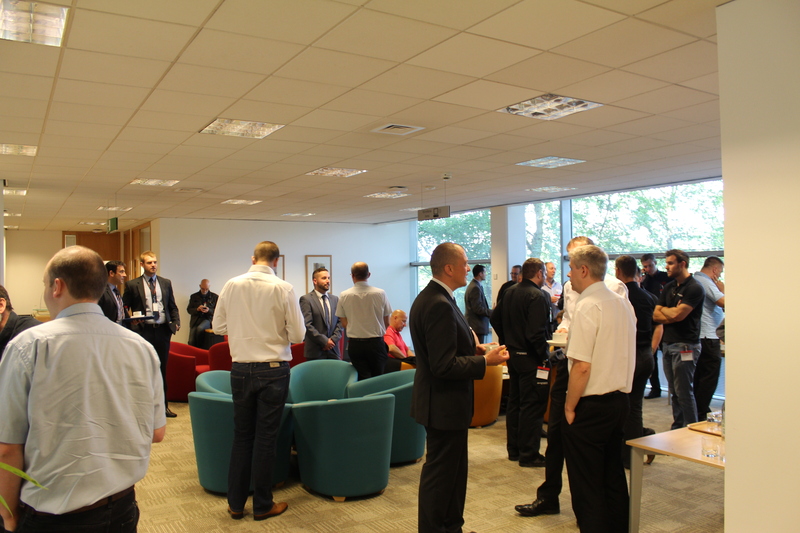 Last week, we had the pleasure of showcasing this innovative new software to our customers at the UK launch event in Solihull, demonstrating how the new features and functionality work in practice. Creo 3.0 has been described as a “game changer” - rightly so. During the event, we revealed how Creo 3.0 will help manufacturers to design better products, with faster time to market and reduced costs. 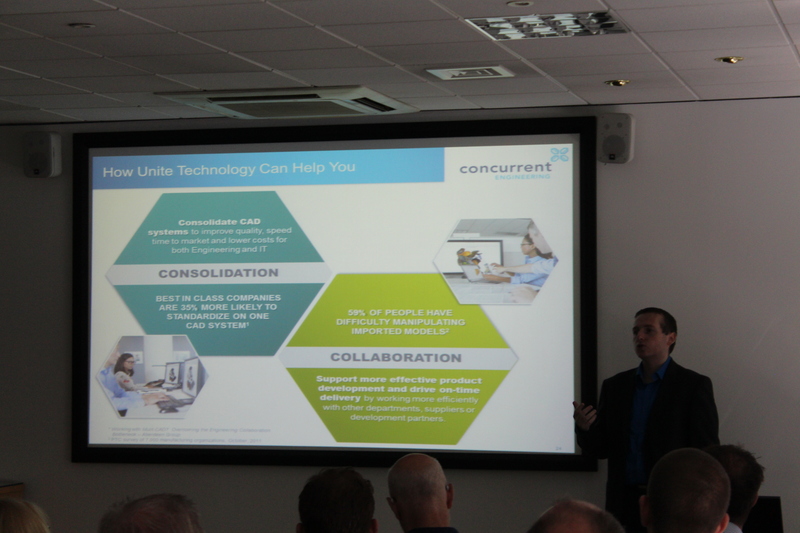 We were delighted to announce the introduction of UNITE technology, which will make collaboration more effective. It will enable you to work with your customers and design partners by opening, importing and updating from any of the common CAD platforms (SolidWorks, CATIA, NX, Inventor, Sold Edge) and save back in the native format. With Creo 3.0, you’re now able to create more aesthetically pleasing products fast without having to spend weeks learning complicated surfacing methods. The new release of Creo 3.0 provides and easy to use, streamlined interface with integrated learning and help tools to get engineers productive fast. In this new release, PTC has focused has been to break down the barriers manufacturers face when working with partners or customers who might not be using the same CAD tool. The challenge of working with lots of different data types can lengthen the design cycle and in turn push out production and delivery lead times. But now with Creo 3.0, manufacturers no longer need to overcome these challenges, as their CAD tool has an in-built ability to handle this information. Want to find out more about the new Creo 3 release? Contact us today.